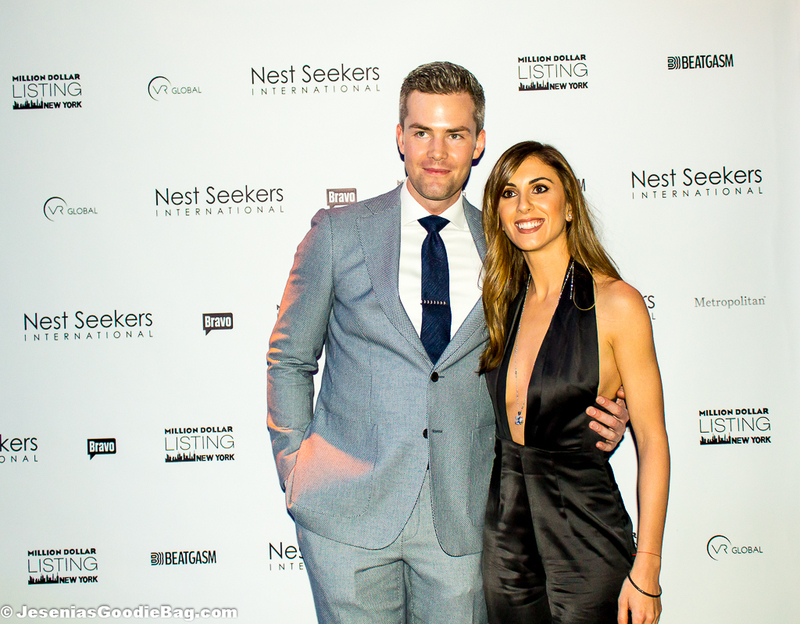 Million Dollar Listing New York reality star, Ryan Serhant, hosted a red carpet celebration at New York’s swanky Marquee night club in honor of the hit show’s fourth season. 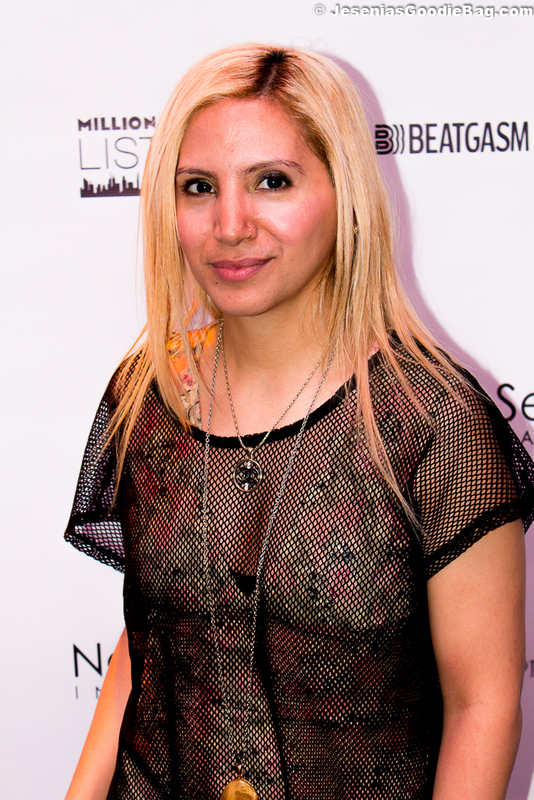 Among 1,300 guests, MDLNY co-stars attending included Luis D. Ortiz and Emilia Bechrakis. 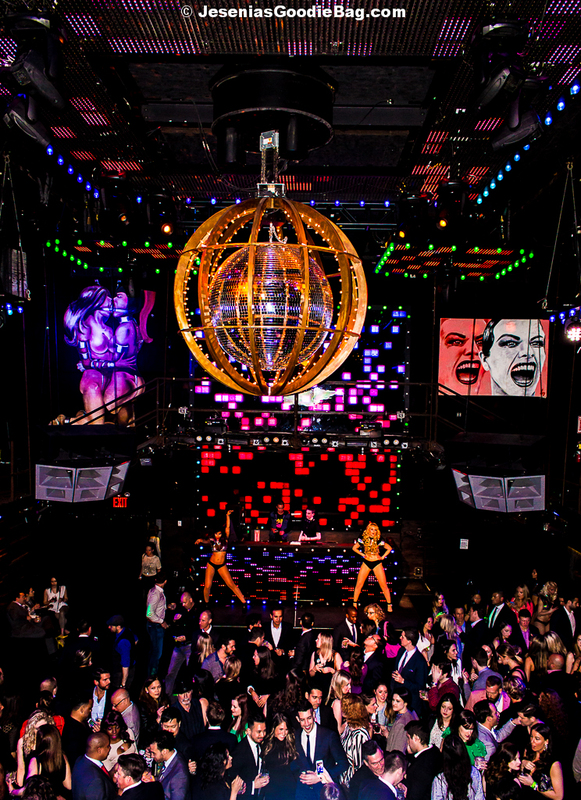 The two-level space boasted full bars, bottle service, VIP seating and a steady rotation of female dancers performing to edgy mix beats by DJ Aiden Jude. Nest Seekers International virtual reality video glasses took guests on a real estate cyber-tour, while others thumbed through the glossy pages of Metropolitan magazine. On Wednesday, April 15th Episode 1 from Season 4 aired, totaling in 1.6 Million viewers, a historical record-breaker for Bravo TV. 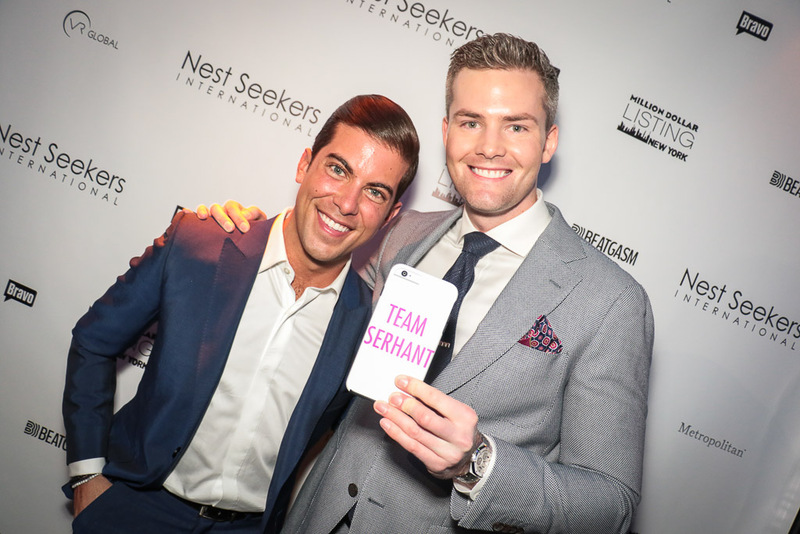 To catch up on all the MDLNY fun, watch on Wednesdays at 10/9 central.